Drove up to Bend Oregon and the birthplace of Molly for the 6 month well baby visit. There was almost nothing wrong with our Molly, but there were a few upgrades that we sought. Like an extra freezer, rear lamp, rear bumper locker box mount, some aircraft tie-down track and some mast steps to access the roof rack. 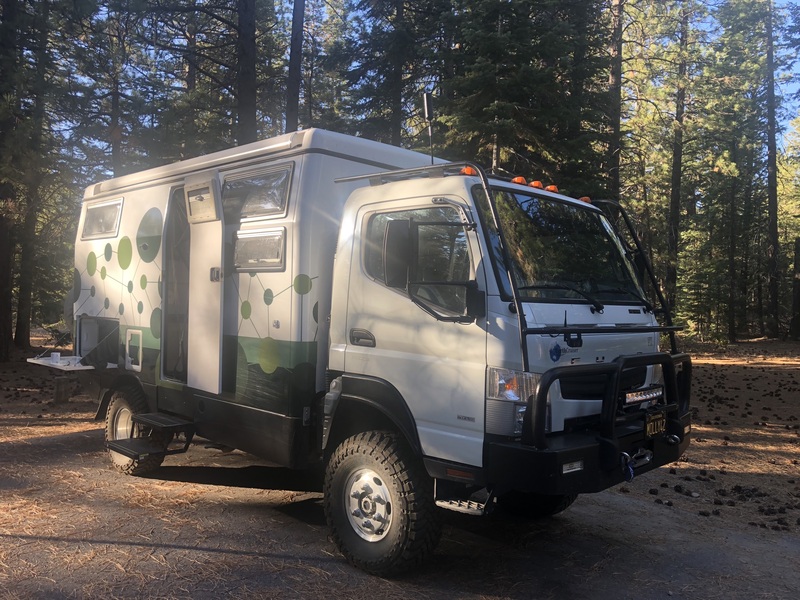 The crew at Earthcruiser were beyond amazing, adding the upgrades and making a few other tweaks on our punch-list. We are still working out the best configuration of our expedition vehicle, but we definitively one step closer.